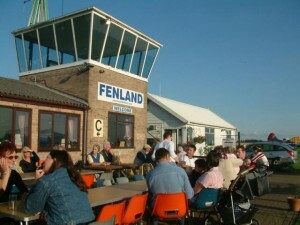 The objective of the Fenland Aero Club is to promote the amateur sport of flying, offer flying training at the lowest possible rates and provide social facilities for members, visitors and guests. The airfield offers an excellent range of facilities for the aviator, enthusiast or spectator who enjoys all that is flying. The Club runs events throughout the year to encourage aviation engagement at all levels, by working with the Light Aircraft Association (LAA) and the Vintage Aircraft Club (VAC). At the Clubhouse you can find our restaurant & catering facilities, meet Kerry and try some of her delicious home-made cakes – see the Clubhouse tab for opening times and menus etc. If you would like to take the controls of a light aircraft then why not contact the Fenland Flying School and book a trial lesson with one of their experienced instructors. 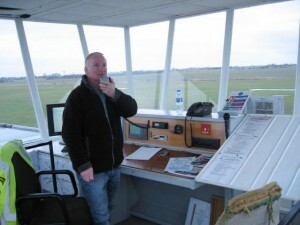 Furthermore, E-Plane aviation engineering is also available through the Fenland Flying School.